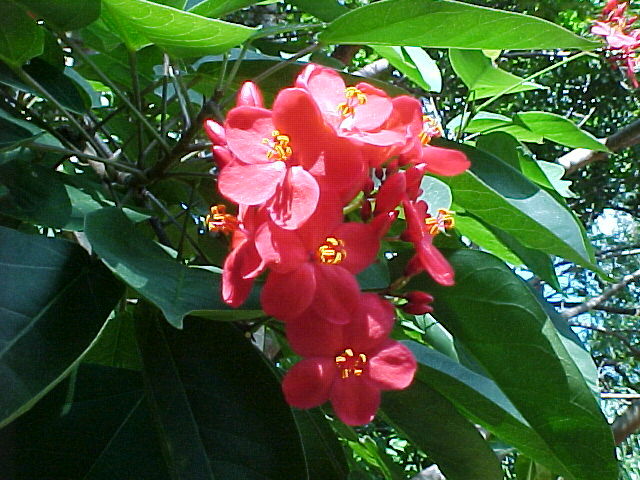 The jatropha tree is the most promising terrestrial plant in arid climates for producing biodiesel. Jatropha is drought-resistant and can grow in saline, marginal and otherwise infertile soil, requiring little water and maintenance. The tree grows to 10 feet in height, is capable of stabilizing sand dunes, acting as a windbreak and combating desertification. It has been successful in the drier regions where the annual rainfall is 300-1000mm. This is less than 2 acre/ft or about 1/3 to 1/4 the water used to grow alfalfa currently in southern Nevada. Each fruit pod contains 3 seeds (about the size of almonds) and these trees will survive droughts lasting 6 months. Jatropha naturally repels both animals and insects – it can be planted along the circumference of farms to protect other crops. Jatropha seedcakes, produced as a by-product of pressing the oil, make an excellent organic fertilizer or protein-rich livestock feed. The trees will live – continuously producing seeds – for up to 50 years. There are now over 28,000,000 acres of jatropha orchards currently being planned and planted in the world with about 600,000 acres in US states. Projections suggest there will be over 28,000,000 acres of jatropha and xantree orchards growing in the US within the next 8 years and 250,000,000 acres of jatropha and xantree orchards growing worldwide by 2020. The Daimler Corporation recently completed a multi-year research study on the future of transportation. Their research supports the basic concepts that EV vehicle technology is not cost effective and will likely never be cost effective or particularly eco-friendly due to the large batteries and large quantities of rare and heavy metal minerals required. Also, while hybrid vehicles are a tool to reduce fuel consumption, as indicated by the label, they include two separate propulsion systems therefore require higher costs, greater energy for manufacture, maintenance and recycling and they require substantially larger volumes of rare and heavy metal minerals. These higher energy levels and higher mineral extraction requirements off-set the majority of the benefits of the lower fuel consumption. By all responsible reserve projections, petroleum sourced fuel will no longer be available within the coming decades. Therefore, with reasonable economic, engineering and environmental considerations, this leaves only vehicles powered with biofuels. 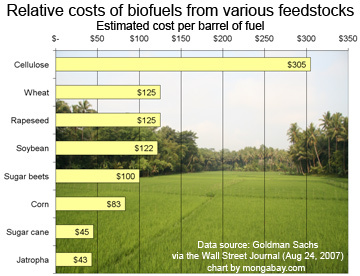 The study then identifies two large scale sustainable, environmentally friendly sources of biofuel: jatropha today and micro algae in the coming years. 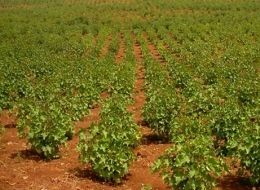 Daimler is now funding jatropha orchards around the world, partnering with large agricultural firms including the Archer Daniels Midland Corporation (ADM) in the USA. The following is a quote from the study. Given that the procurement costs for hybrid vehicles are around one third higher than for conventional diesel vehicles, economic aspects will be the deciding factor for the acceptance of alternative drive systems among operators in both the passenger and goods transport sectors. 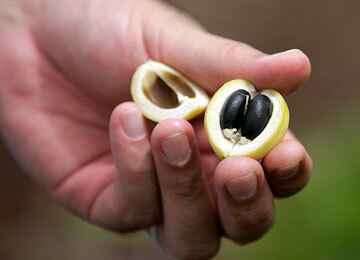 General Motors has partnered with the U.S. DoE and is investing in Jatropha orchards. It came as no surprise GM has engineered and is manufacturing a new line of vehicles that run on B100 – Chevy Captiva manufactured in Pune, India. Toyota has also invested in Jatropha orchards in various countries around the world and they too are migrating their primary manufacture from spark ignition, gasoline powered cars to clean diesel. The Toyota FJ and RAV4 SUV’s now have advanced diesel engines that will run B100 in most countries outside the US. Jatropha orchards are achieving 400 gallons/acre/yr in arid climates and 1,400 gallons/acre/year in more humid, tropical climates. Xantree orchards are achieving 850 gallons/acre/yr in arid climates. ETC Green is currently working with 27 jatropha and xantree product suppliers and has developed a profitable program for the southern Nevada region. We are helping more than two dozen land owners with orchard design, control systems and centralized co-op services including capitalization of emerging automated harvesting technology and seed and bio-oil processing. We are working with several varieties of jatropha and xantree trees for their various characteristics such as frost resistance, higher seed yields and deeper root systems.